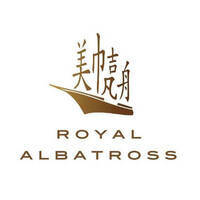 Established in 2008, Tall Ship Adventures Pte Ltd is dedicated towards providing world class experiences aboard its luxury tall ship, the Royal Albatross. 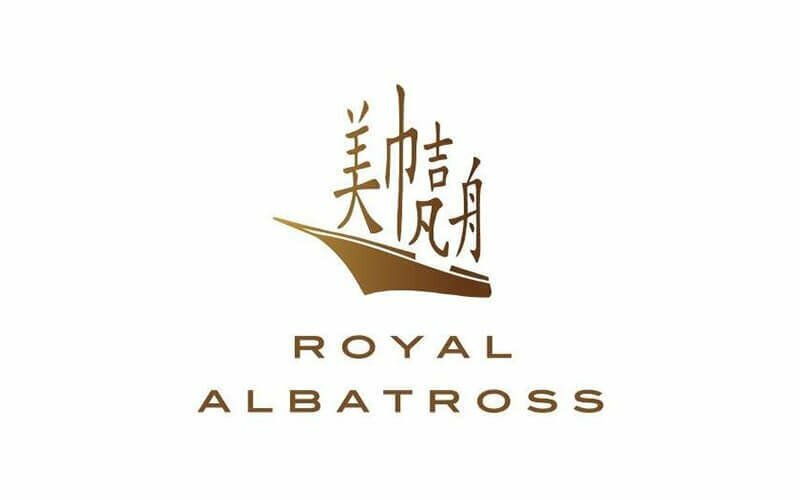 As a leader in the Asian Super yacht industry, the Royal Albatross welcomes clients aboard for corporate meetings, entertainment events, brand events, and private charters. In addition to offering the cruise ship for event space, the company also organises a variety of activities such as as mast climbing, guided tours, and more.